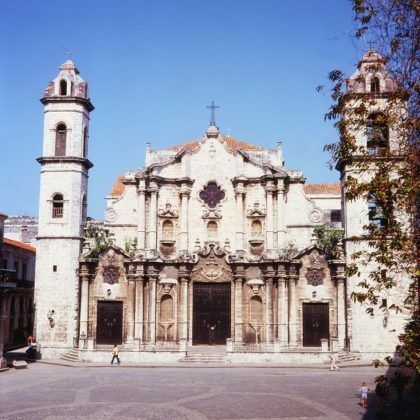 Cuba’s Museum City, is one of the country’s colonial cities, and has one of the most complete and well preserved architectural environments in the Americas. This destination was declared a World Heritage by the United Nations Educational, Scientific and Cultural Organization (UNESCO). In 1988, Trinidad was founded on the banks of the Guaurabo River, where the Spaniards found an aboriginal population that they used as slave labor force. A true treasure containing the most varied wealth, the village expanded in the 16th century, due to the development of the sugar industry. According to history, the site chosen by Conquistador Diego Velázquez where he founded the village was where the Martí Park is currently located. Big, comfortable colonial-style houses and palaces turned Trinidad into an undisputable urban and architectural crown jewel. The decoration of Trinidad’s houses is based on neoclassic ornamentation, which is shown in murals, molds, wooden frameworks and beautiful iron-wrought railings. It contains beautiful churches (such as the Great Parish Church, a neoclassical edifice built in 1892) and public squares. 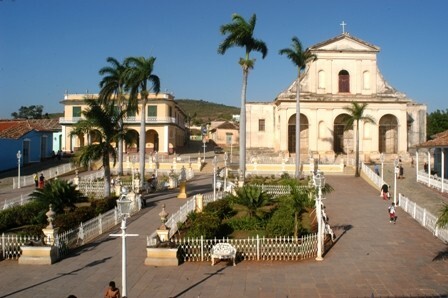 The most important of which is Main Square-surrounded by buildings of great beauty and historic and architectural interest and considered the second most important square in the country, after Havana’s Cathedral Square. Trinidad has several museums: the Romantic Museum and the Museum of Architecture, Archeology, History and the Struggle against Counterrevolutionaries. One Mansion, built in 1723 sells souvenirs and special drinks typical of the city: canchancharas (for which the house is named), a cocktail made of honey, Lime juice and high wine. 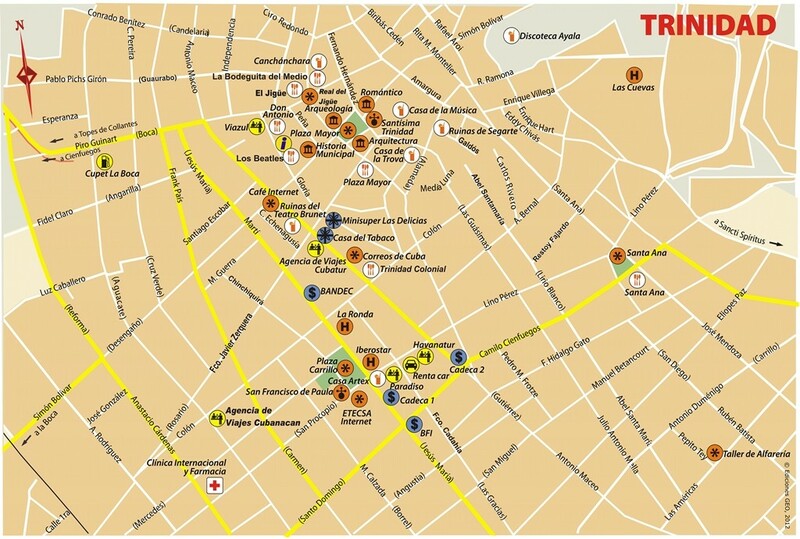 The city also has a Troubadours House (Casa de la Trova) and a House of Music (Casa de la Musica). In the evening, there’s a disco, several bars and folkdance performances. 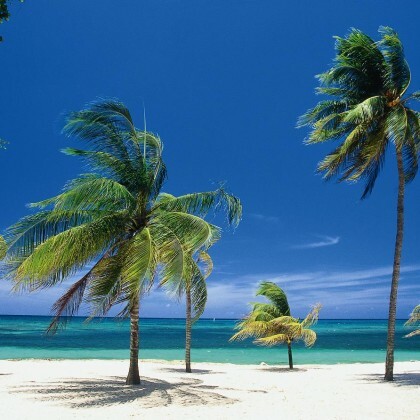 In addition to its lush natural surroundings and colonial appearance, Trinidad is close to the ocean with two excellent beaches: Ancon and Maria Aguilar, both of which are very close by and are among the best beaches on the southern coast of Cuba. Ancon Beach is just a little over 12 km from the city. 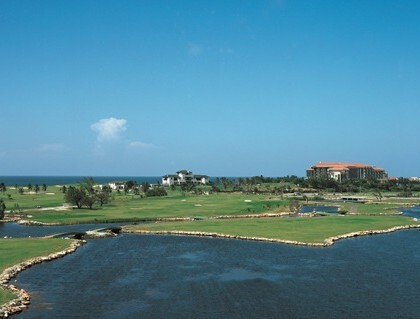 It is 4 km long, with white sand and green-blue water. 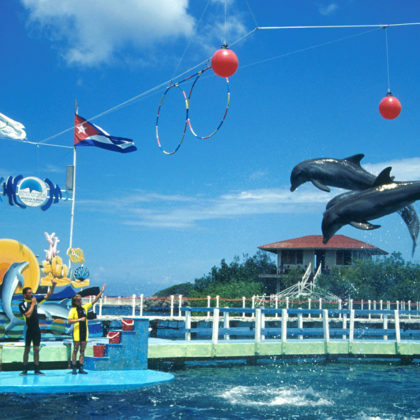 Its seabed is ideal for scuba diving and spear fishing. Black Coral (Antipathes spp. ), a wide variety of sponges, gorgonians, Common Sea Fans (Gorgonia spp.) and many kinds of colorful fish. 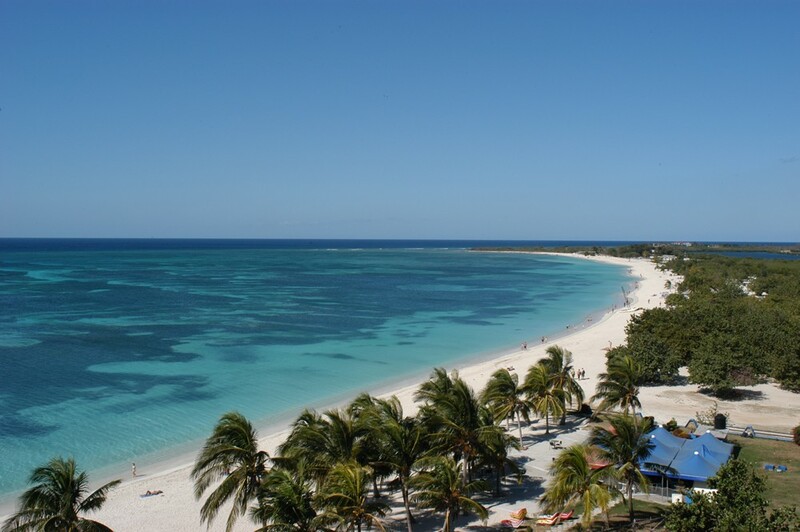 It is located twelve kilometers from the village with white sands bathed by the warm Caribbean Sea ideal for nautical sports, including scuba diving with more than 30 sites. Mountains, Waterfalls and coffee plantations are also nearby. 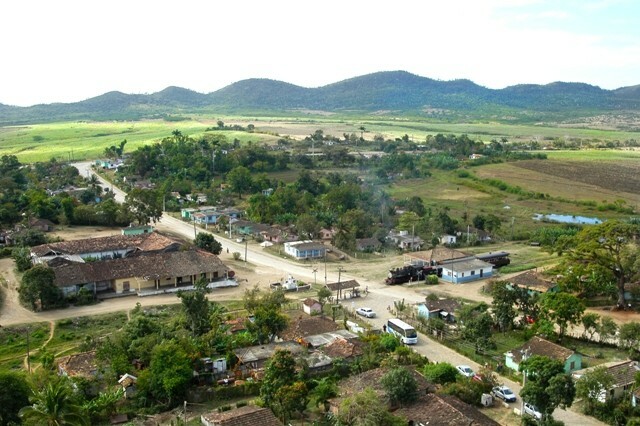 Very close to Trinidad, raises the Sierra del Escambray. An unbelievable beauty of Cuba’s nature where you can hike, relax, horseback ride, swim in natural ponds and climb waterfalls. Going up the Sierra through the road that goes from Trinidad is a unique experience. In the distance, you can clearly see the splendid scenery of Acon Peninsula with its magnificent beaches that face the Caribbean and the town of Trinidad. Sierra del Escambray has steep peaks and deep valleys, caves, beautiful landscapes, pure and transparent rivers and streams that make up picturesque waterfalls and crystalline ponds. Visiting the mountains allows you to know about the rural life associated to the growing of coffee and other agricultural activities. Also located in these mountains, the Great Natural Park Topes de Collantes whcih is a place of extraordinary beauty and of great scientific value for Cuba’s ecology. This is a protected area of 200 square kilometers with a great number of prevalant species of flora and fauna. It has eight recreational and adventure parks and visitors can be guided by specialized eco guides thru attractive, natural, cultural and historical places. It is nearby Trinidad and is a living museum of the sugar industry, featuring 75 ruined sugar mills, summer mansions, barracks, and other facilities related to the fields. The famous Manaca-Iznaga Tower, built in 1816, is 45 m high, and the tolling of its bells once marked the beginning and end of working hours on the sugar plantations.